These nuts and seeds may be small in size, but the nutritional impact they have on our bodies is anything but. Add chia seeds, pumpkin seeds and almonds to your diet, and you’ll be doing your body a whole lot of good. These little seeds are an excellent source of omega-3 and omega-6 which are crucial vitamins for heart health. In addition, 28g of these seeds will provide 18% of the RDA (recommend daily allowances), 30% magnesium and 27% phosphorus; all essential vitamins for bone health. They are also packed with antioxidants and are high in potassium, fibre and protein. 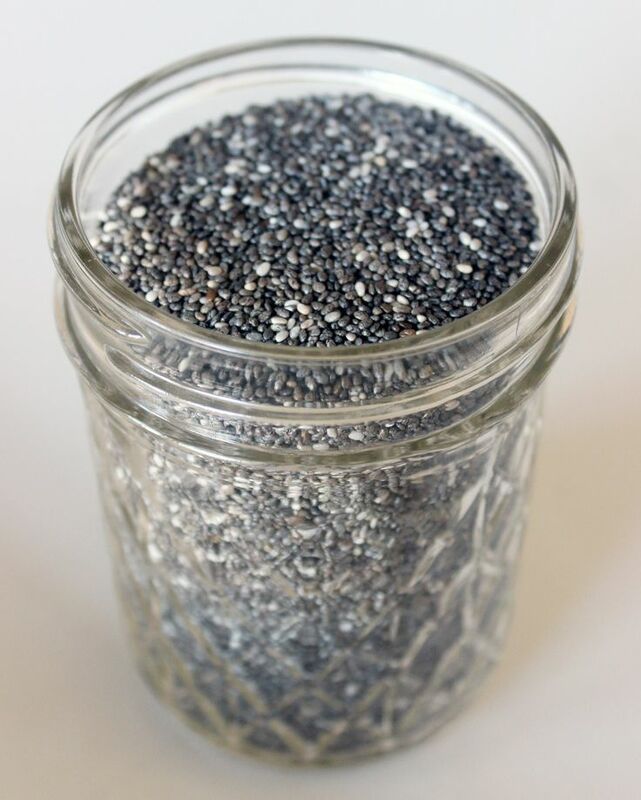 Adding chia seeds to your daily intake will provide your body with a number of integral nutrients. Mix these into smoothies, soups, yoghurts, cereals, or sprinkle them over your salad. 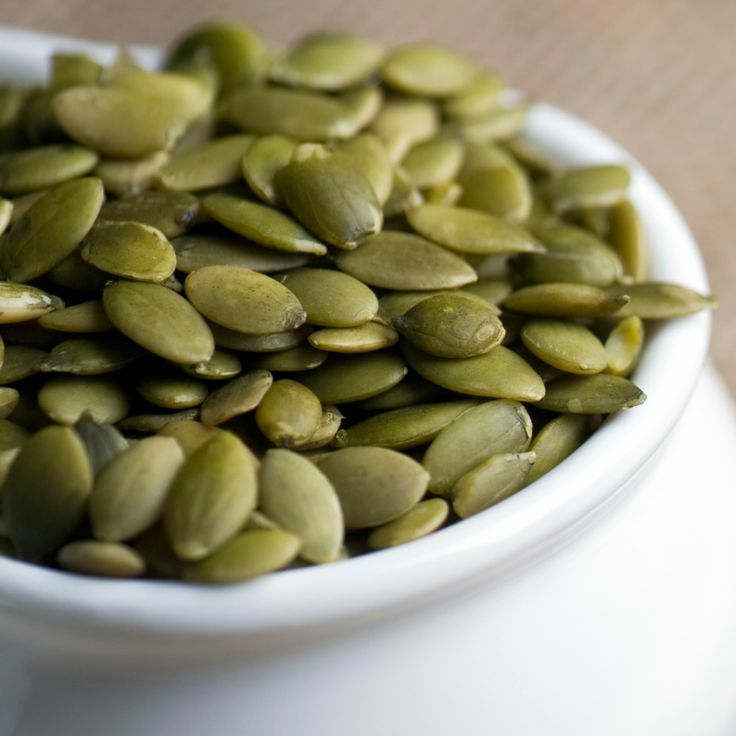 Pumpkin seeds are also packed with nutrients! As well as providing our bodies with antioxidant support, they are an excellent source of zinc, iron, protein, magnesium, copper, phosphorus and manganese; all promoting good health. These seeds are easy to snack on, or add to yoghurts smoothies or home-made cakes and muffins. Almonds… one of my favourite snacks. These nuts are a source of magnesium, copper and high-quality protein. They contain high levels of good fatty-acids that our bodies need. In addition, almonds are high in antioxidants, helping protect against oxidative stress which can damage molecules in cells and contribute to ageing and diseases such as cancer. Almonds are also considered one of the best sources of vitamin E, which can contribute to a number of health benefits. The high levels of vitamin E in these nuts aid in protecting cell membranes from damage; linked to lower rates of heart disease, cancer and Alzheimers disease. 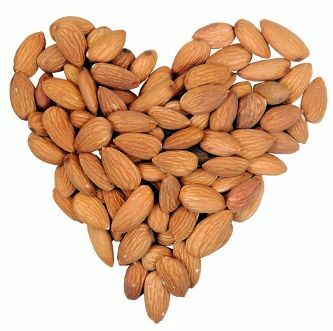 Almonds are also easy to snack on or add to your breakfast, and you only need 15-30g to receive your RDA. Great post, thanks for sharing! I eat nuts and seeds every day and chia seeds are especially easy to add to any meal!